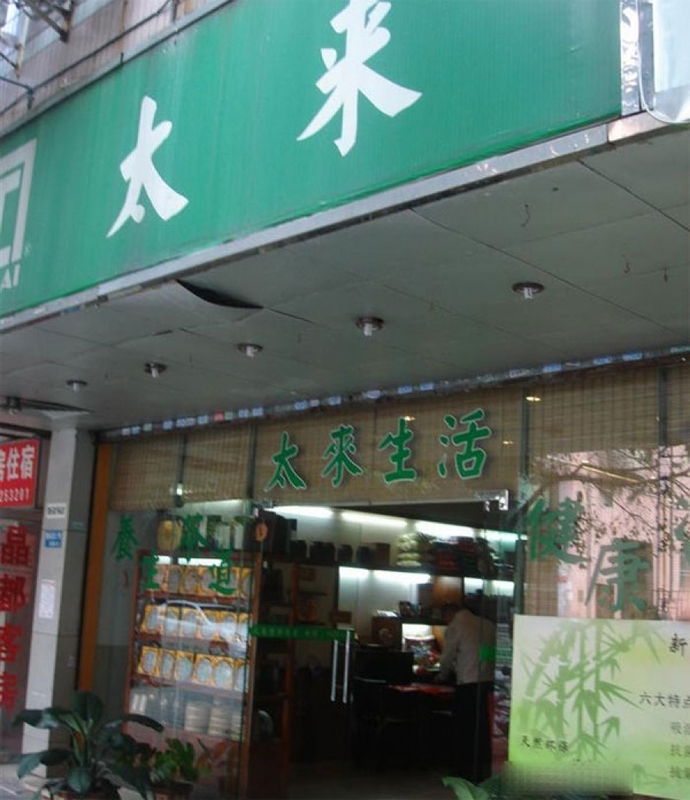 Out in the Haizhu District you’ll find Tai Lai, small vegetarian eatery and tea house. They don't do much in the way of meat substitutes, preferring to serve foods which are naturally tasty such as vegetables, seaweed and mushrooms, light on oil and salt. They recommend their Five Grains Cook Rice, Ganoderma Lucidum Soup, Vegetarian Hot Pot and Thai Source Bean Curd. Getting there: Line 2, Lujiang Station, Exit B. Walk toward Shangdu Lu, turn left at the second corner, walk fifty yards and the restaurant is on the left side.